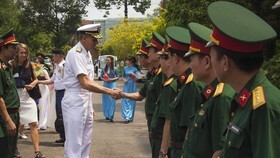 A conference under the topic of “Tertiary education: standardisation and international integration” was held by the National Assembly’s Committee for Culture, Education, Youth, Adolescents, and Children and the Vietnam National University’s Ho Chi Minh City branch in Hanoi on August 17. In his opening remarks, NA Vice Chairman Do Ba Ty said that the Law on Higher Education, which was adopted in 2012, laid the legal foundation for the development of tertiary education. 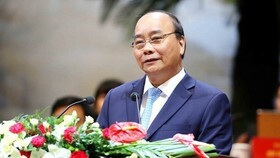 Amidst the continuous development of human knowledge, science, and technology – and especially under the demands of globalisation and internationalisation – Vietnam’s higher education system needs to make strong reform to fulfil its task of personnel training, integrating further into the world, and improving its competiveness, he said. 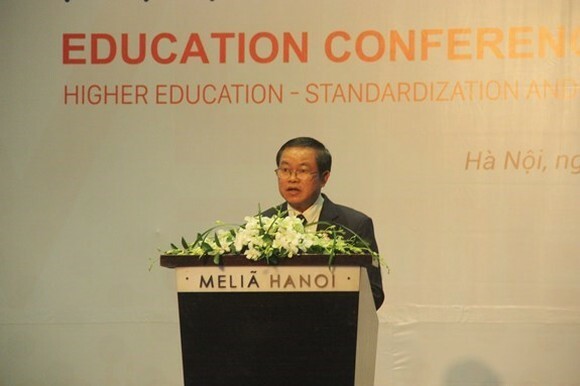 Associate Professor- Dr. Phan Thanh Binh, head of the NA’s committee, described higher education as the key to deciding the quality of human resources serving the country’s ongoing process of reform and international integration. 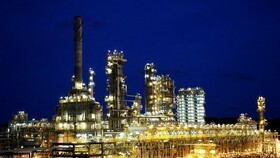 Dilip Parajuli, a representative of World Bank in Vietnam, suggested Vietnam invest more in tertiary education, explaining that there are only two universities in the country listed among the world’s top 1,000 universities. 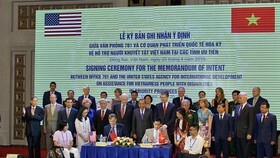 Vietnam should increase the transparency and accountability of its universities, he said, adding that universities must be self-reliant, with the Government needing to provide more support for major educational institutions and helping them improve self-governance and reach higher global ranking positions. 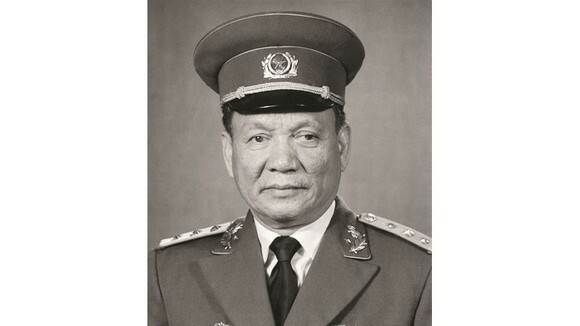 In this regard, Deputy Prime Minister Vu Duc Dam said 23 public universities nationwide have practised partial self-governance. He urges universities to set forth scholarship mechanisms when increasing tuition fees.